This is a roundup of all the breaking news from around the Las Vegas valley for October 26, 2018. Las Vegas police responded to reports of multiple shots fired in the area of Pecos Road and Carey Avenue. Officers located an 18-year-old man shot several times at the scene. He was transported to the University Medical Center but later died. No immediate arrests were made according to police. The North Las Vegas Police Department is investigating a shooting that turned into a homicide in the 3300 block of Civic Center Drive, north of Cheyenne Avenue. Officers said a 20-year-old man died at the scene with the incident under investigation. This was not a random act of violence, according to police. Travel delays were reported on northbound I-15 from I-215 to downtown with the arrival of Vice President Mike Pence. Las Vegas police are investigating a critical injury accident between a vehicle and a bicycle at the intersection of South Decatur Boulevard and West Cory Place. Officers said the bicyclist turned in front of heavy traffic before he was hit by a Honda Accord. The 63-year-old man was transported to the University Medical Center. American Airlines flight 1555 en route to LAX from McCarran Airport was diverted back to Las Vegas after it suffered a bird strike while in flight. 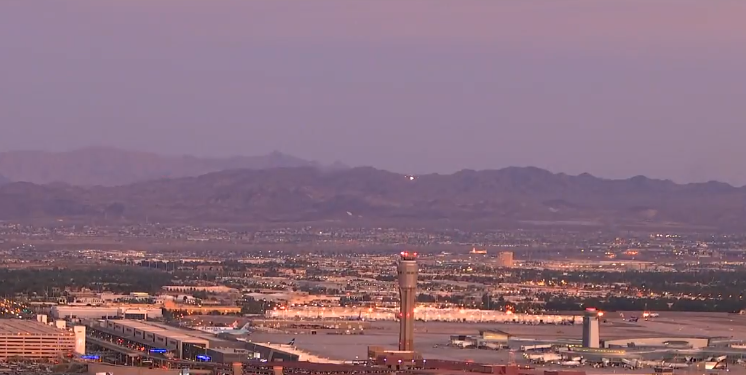 The Los Angeles-bound flight had 183 passengers on board and landed safely back at McCarran. Officials said the plane went back to schedule after the incident. 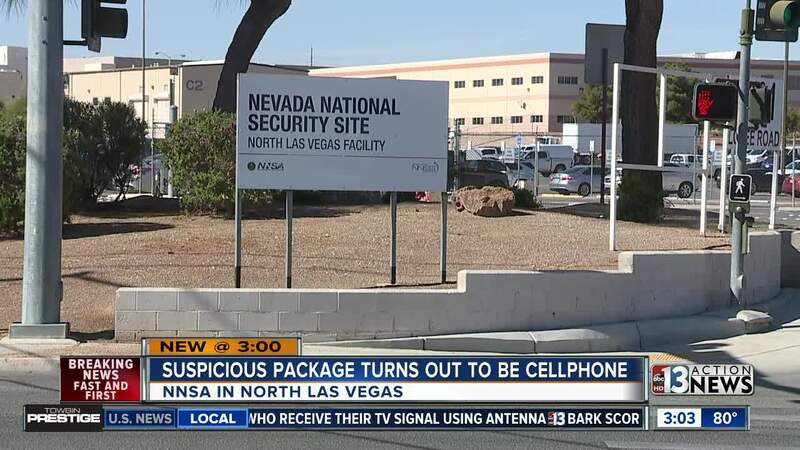 The suspicious package at National Nuclear Security Administration's North Las Vegas facilities was deemed to be a vibrating cell phone in a package. Around 9 a.m., Armor and North Las Vegas police received a call about a package at the site. The package had been delivered from a known vendor to a worker who was not expecting a delivery. When the worker picked up the package, it started vibrating. The armor unit determined it was a cell phone and the scene was cleared. Law enforcement are investigating a suspicious package that was delivered to the National Nuclear Security Administration's North Las Vegas facilities, located near Carey Avenue and Losee Road. Employees are remaining indoors in the facilities. The incident is not affecting any operational facilities. Las Vegas Fire & Rescue has responded to a fire at the Soaring Gulls Apartments, located at 3151 Soaring Gulls Drive, near Cheyenne Avenue and Rampart Boulevard. No injuries have been reported. The fire was confined to the utility closet outside on a balcony. 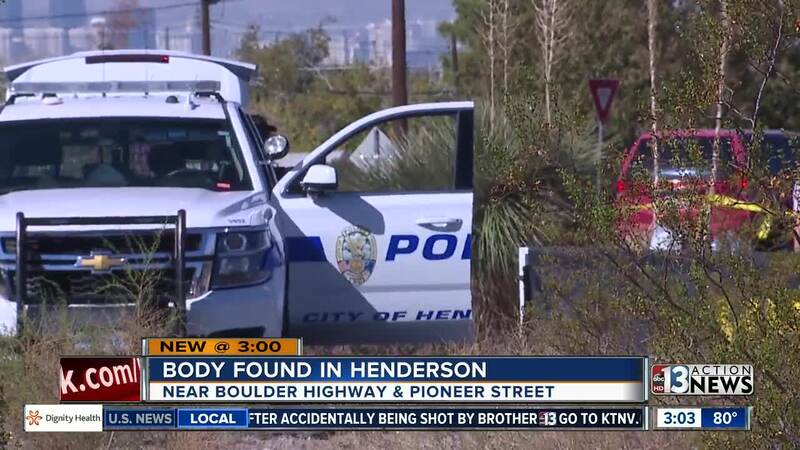 Henderson police are investigating a body found in the desert area near Boulder Highway and Major Avenue. The body is that of a man in his 60s. Detectives are on scene investigating. It is unknown at this time whether the death was suspicious.